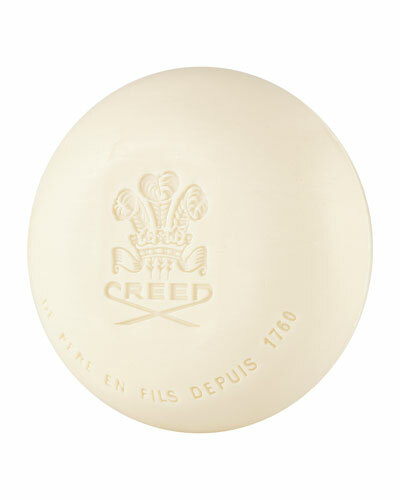 Filter to find items in a store near you. 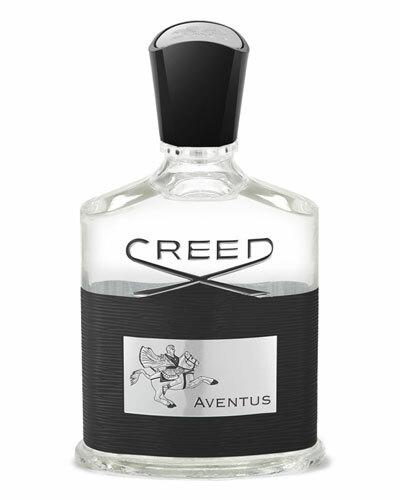 Aventus 250 mL/ 8.4 oz. 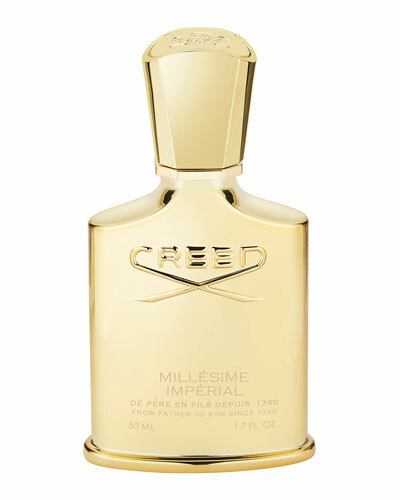 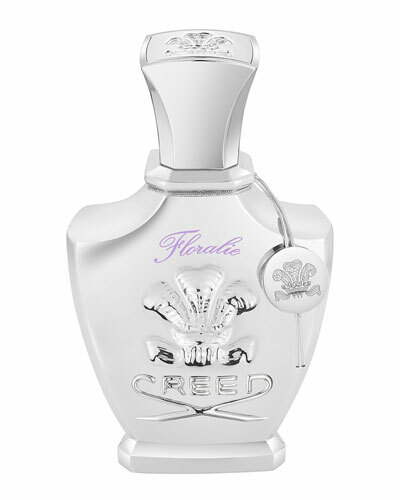 Luxury perfume house Creed was established in 1760 by James Henry Creed, laying the foundation for a family-owned business that has spanned seven generations. 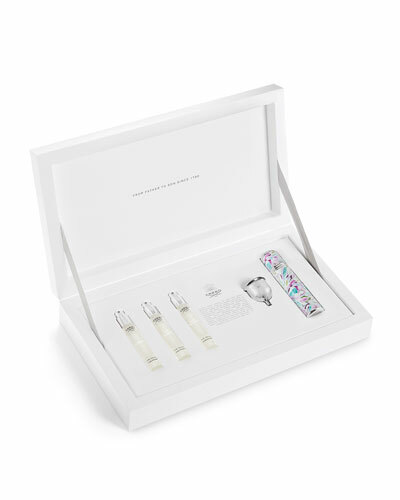 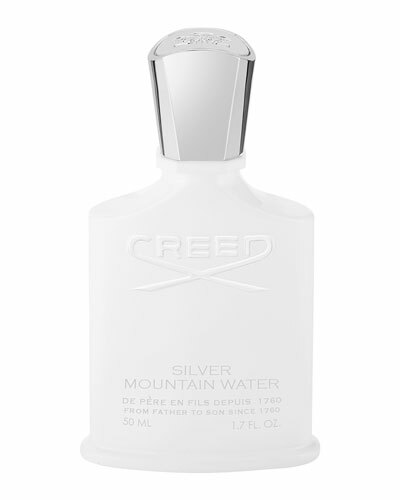 Employing traditional-but-expensive infusion methods for its fragrances, Creed creates original, high-quality scents that are a favorite among connoisseurs. 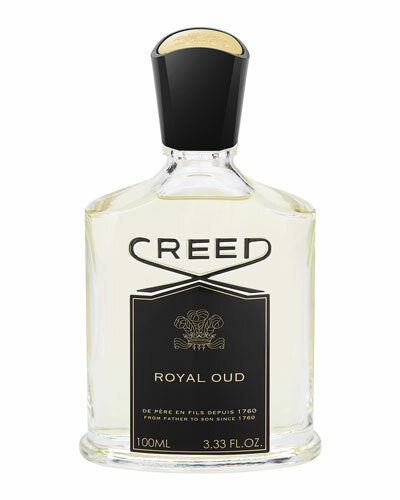 Olivier Creed, the current master perfumer, continues the two-and-a -half centuries old legacy by introducing new exclusive fragrances that cater to a global clientele. 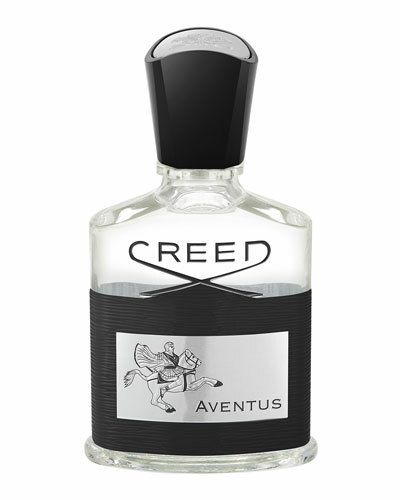 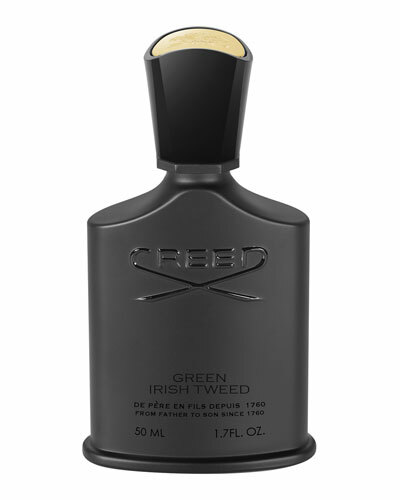 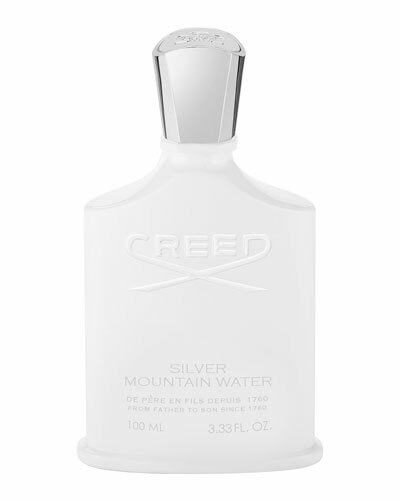 Neiman Marcus showcases a rich collection of Creed men’s and women’s fragrances, including Creed Aventus, Green Irish Tweed, Love In White and more, along with signature bath & body products. 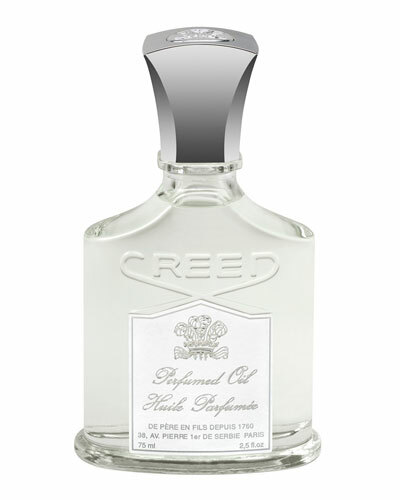 Pure White Cologne evokes men's styles in Victorian England; clean grooming and tailored clothes--like a jacket stitched to superb proportions.